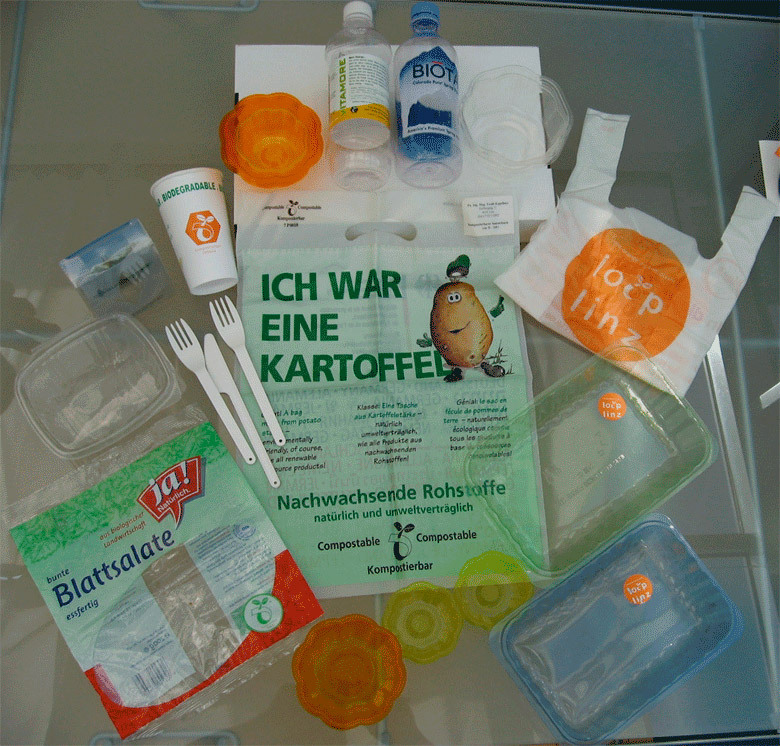 As part of the pilot project loop linz, supermarkets in Upper Austria sold different products in plastic packaging made ​​from vegetable starch in the spring of 2005. The new packaging reduces CO2 emissions by up to 50 percent. After use they belong to organic compost. The pilot project aimed to promote and demonstrate how well this innovation works in practice. 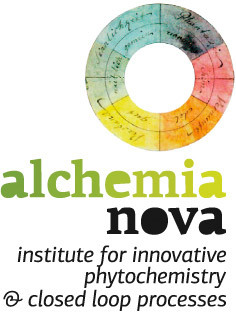 The initiative was made by alchemia-nova, the Institute for Innovative Plant Research in Vienna, supported by the OÖ State government, the city of Linz, retail stores, industrial companies and the IBAW e.V.